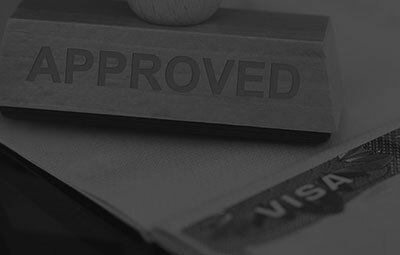 There are a variety of reasons for which Visas may be cancelled or refused. 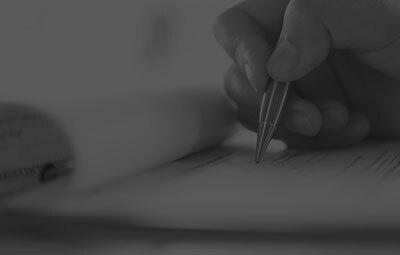 Emerson Family Law can assist with appeals to the Administrative Appeals Tribunal (formerly MRT). 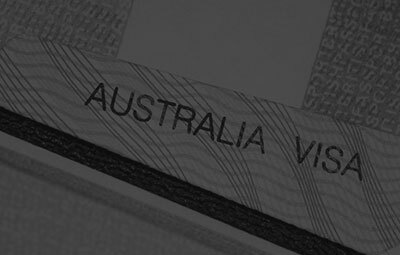 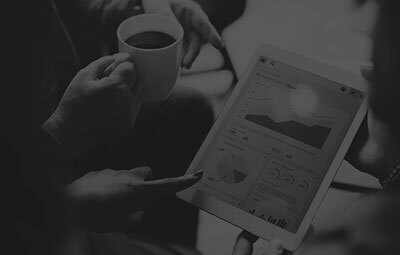 This is a temporary visa for successful business innovators and investors who intend to invest or enter into business in Australia and contribute to the growth of the Australian economy. 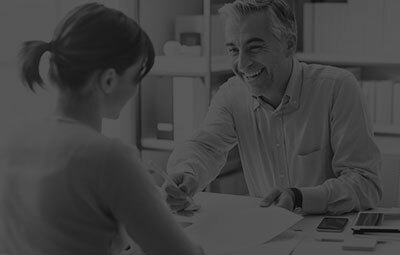 If you are an Australian business operating in Australia who would like to employ an overseas worker either short term or long term or fill a position we can provide strategic advice to assist you in a successful outcome. 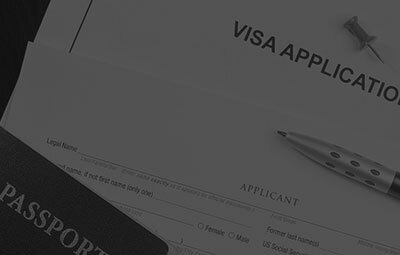 Emerson Migration Law provides family visa service. 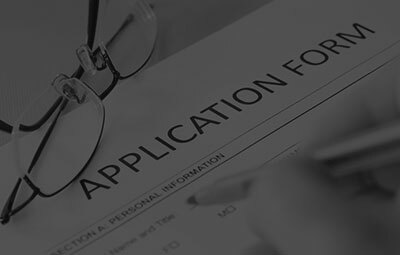 Emerson Migration Law will discuss your long term immigration desired outcomes and will be able to suggest the most appropriate Visa type for your circumstances. 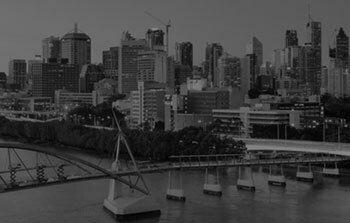 Emerson Family Law is a boutique family and criminal law firm in Brisbane, specialising in all aspects of separation,divorce and all criminal and traffic areas of law.